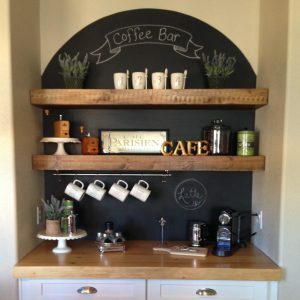 When it comes to renovating your kitchen, or any other part of your house for that matter, it can often be difficult to know where to start. 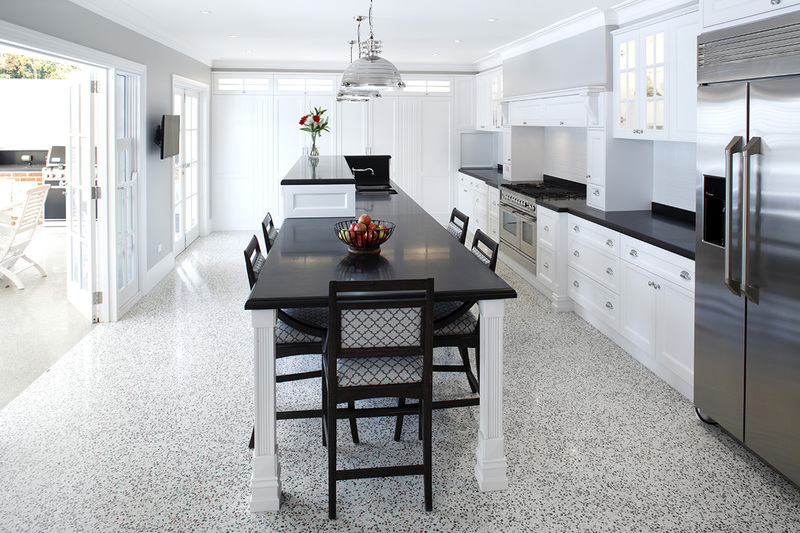 In the case of coming up with kitchen design ideas, there are so many different parts that go into making up a cohesive kitchen design that it can be very overwhelming trying to see how it all fits together. 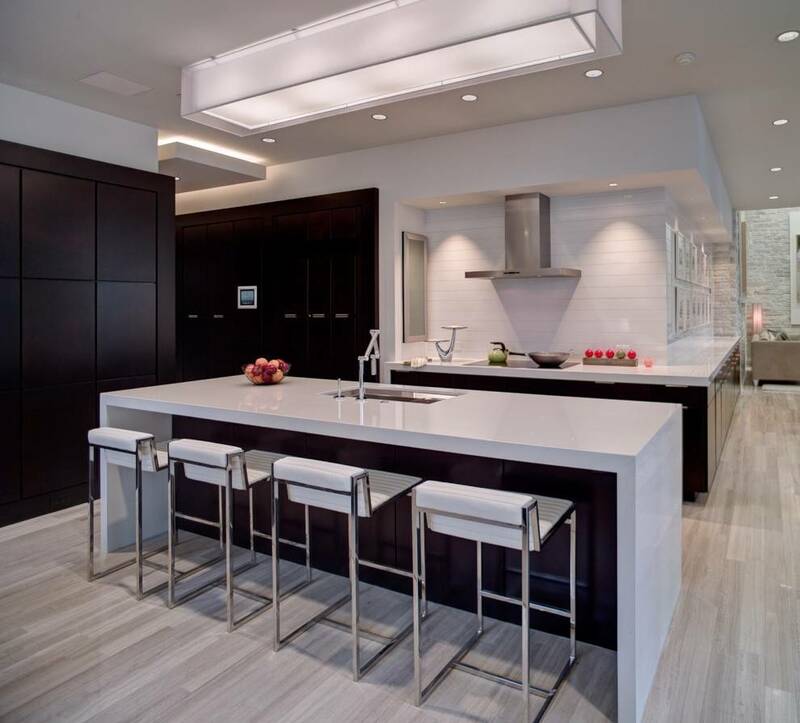 Most people these days are looking for contemporary kitchen designs, meaning that they want the most up to date style, appliances, and feel that they can get. 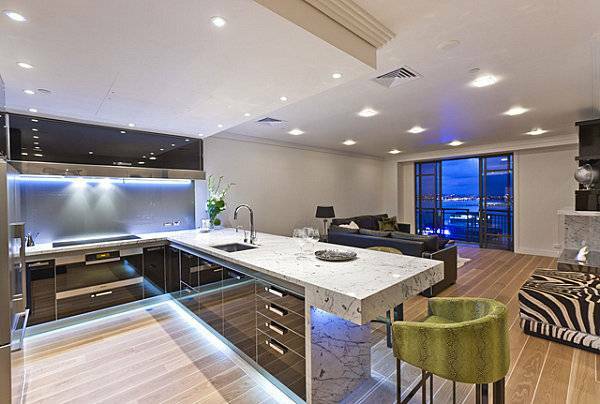 The term modern used a lot but is actually a misnomer as modern refers to a specific style that arose during the mid 20th century. 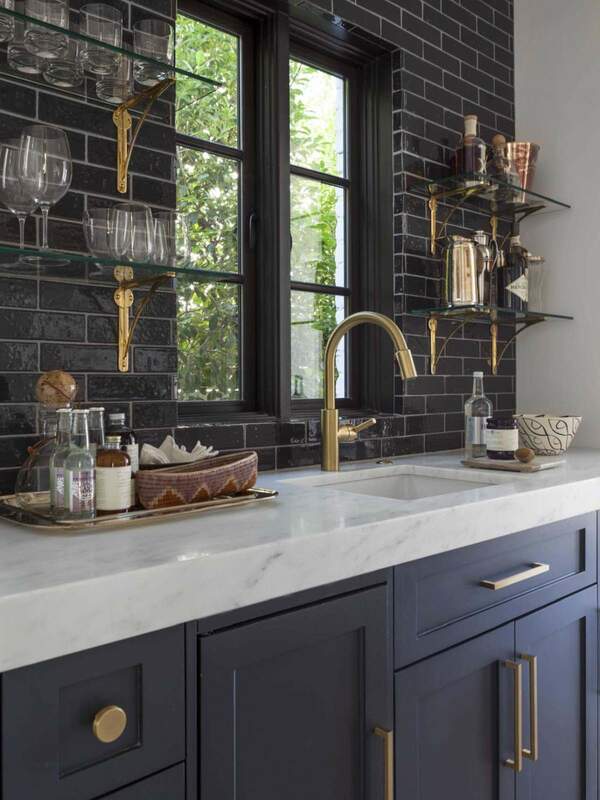 While a contemporary kitchen can be modern, it can also feature elements from other styles, such as vintage, and is not strictly bound by any set parameters. 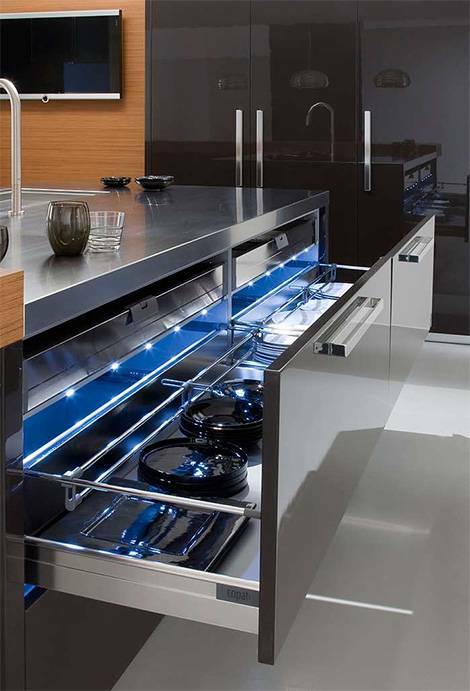 In cooperating appliances into your modern home. 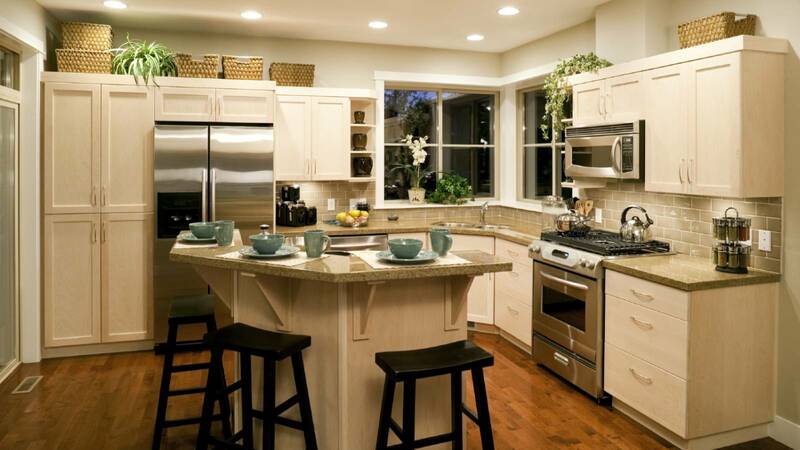 One of the main things that you will want to consider when designing your kitchen are the appliances. 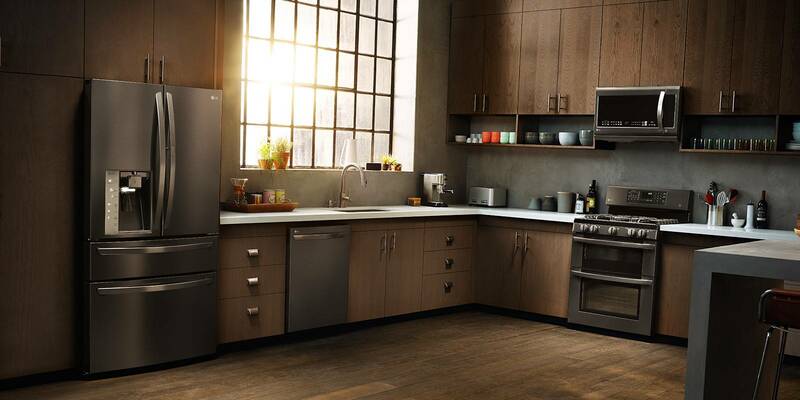 For contemporary kitchens, this means the most functional, sleek, and cutting edge the market has to offer. 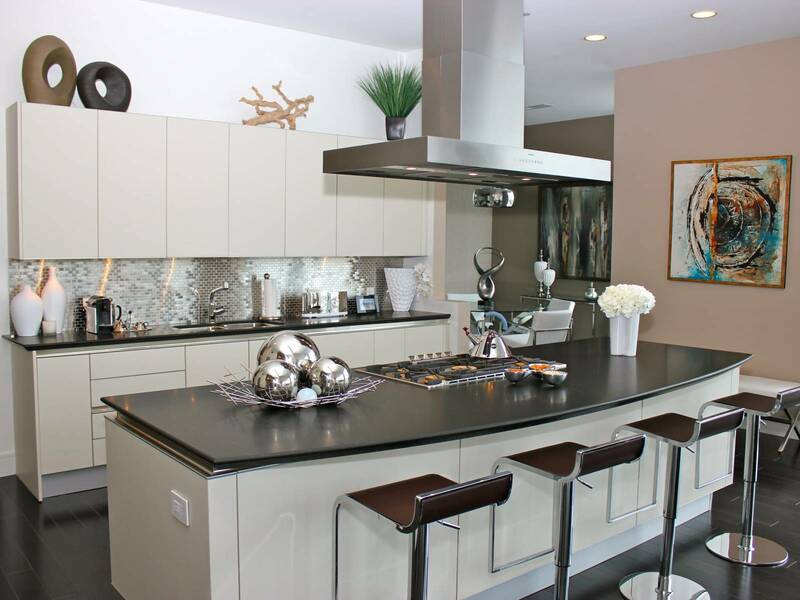 These appliances not only provide practical uses for your kitchen, but can also serve as decorative pieces, incorporating a large variety of materials, textures, and designs, and can replace extraneous decorative pieces. 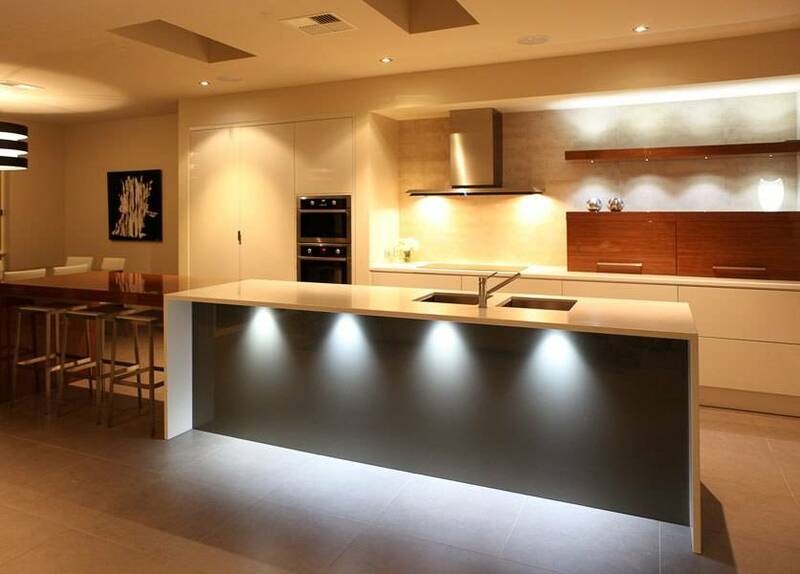 Another major aspect of kitchen design is the lighting. 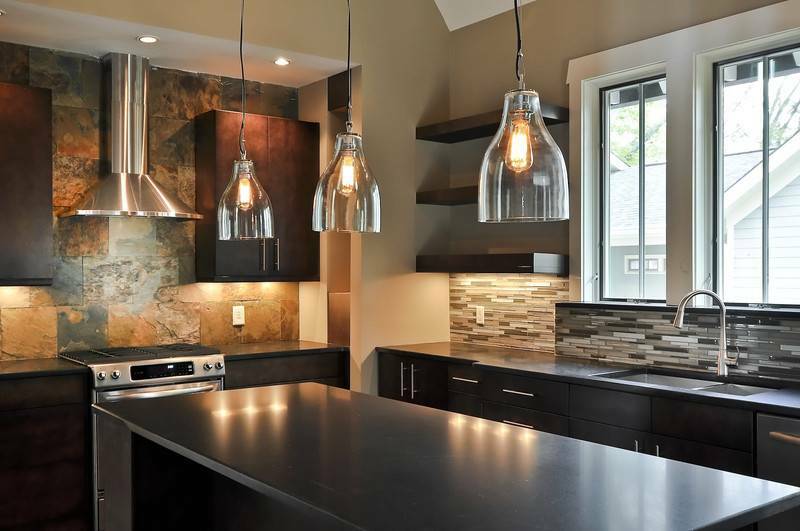 You want the light fixtures to catch the eye in a pleasing way, as well as fit harmoniously into the rest of the kitchen. 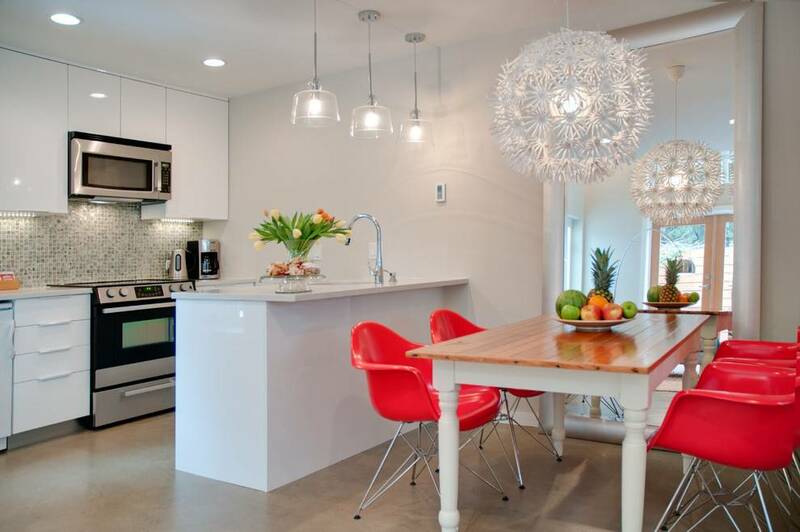 You may want to go with a low-hanging fixture, or simply have ceiling lighting, depending on the rest of the design. 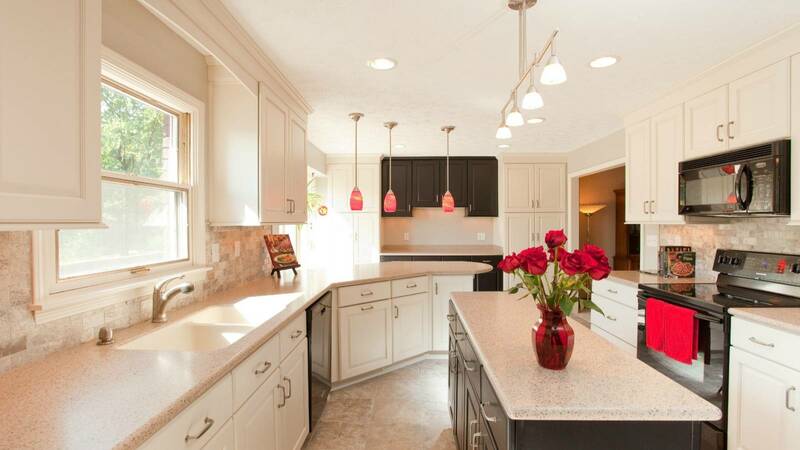 The type of light these fixtures produce, as well as the light bulbs that they use, is also important to consider, as you want the lighting to provide the appropriate atmosphere. 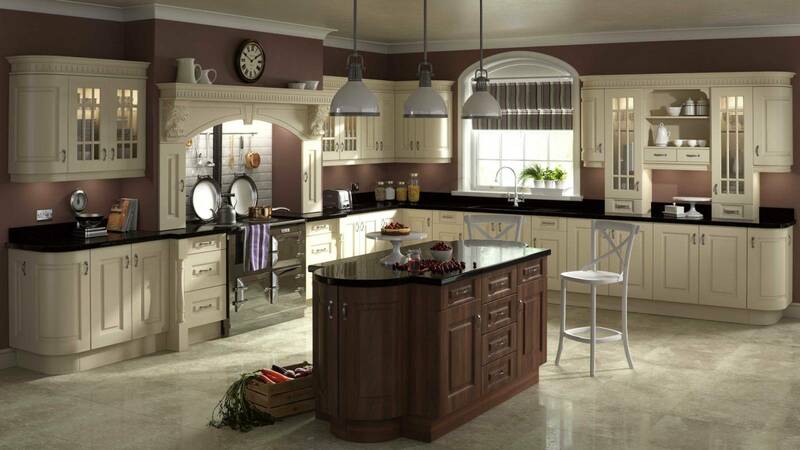 Probably the two most important things to consider when coming up with kitchen design ideas are going to be the colors and patterns, as well as the consistency of the overall design. 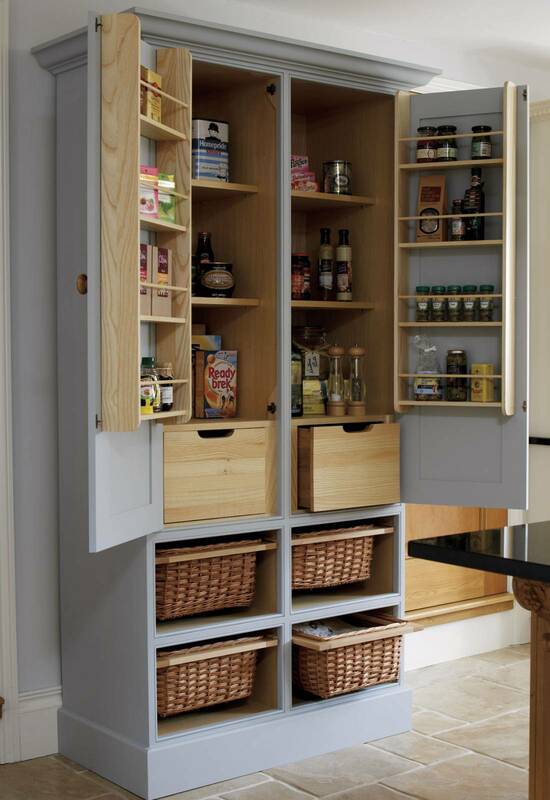 Most contemporary kitchens have fairly minimalist colour schemes, which means colours and patterns can be used effectively to provide striking highlights into the décor. 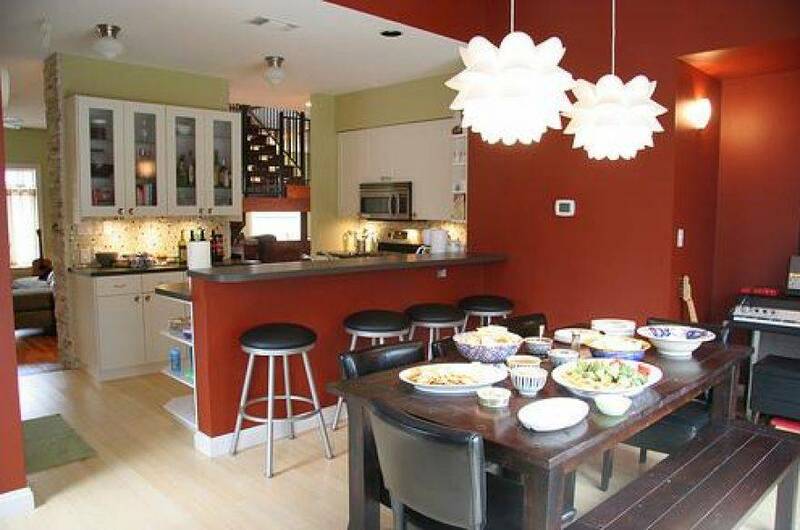 This is often done via coloured backsplashes, glass tiles, ceramic, or stone materials. 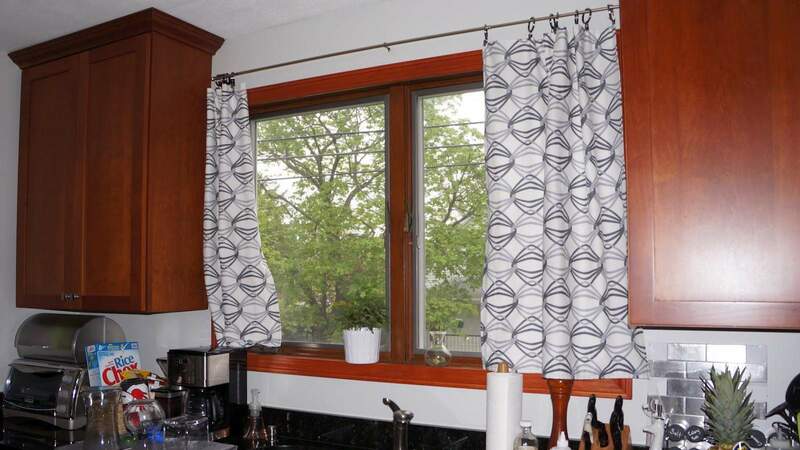 These can all provide excellent variety and make the overall feel of the kitchen much more appealing. 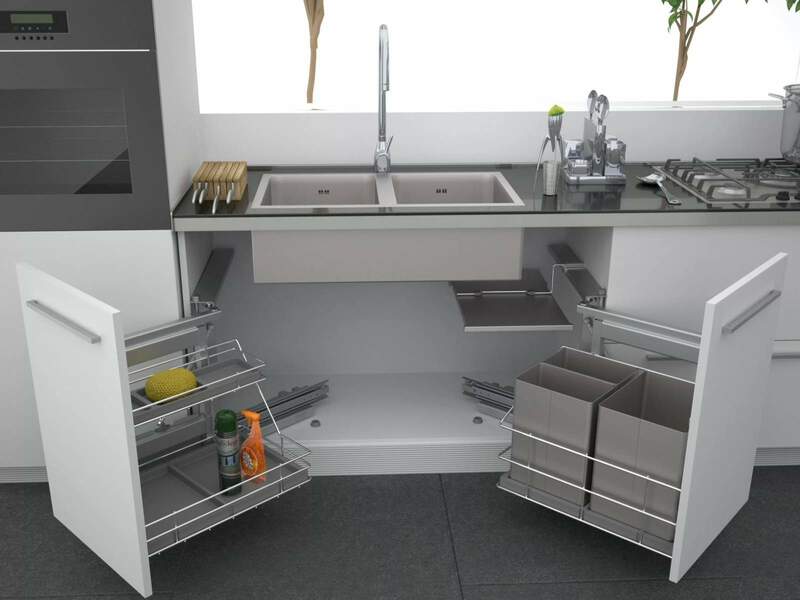 Of course it is an absolute necessity with any kind of design that everything fits together consistently, and it is very important that everything fits together to form a cohesive whole, with no single aspects clashing with the rest. 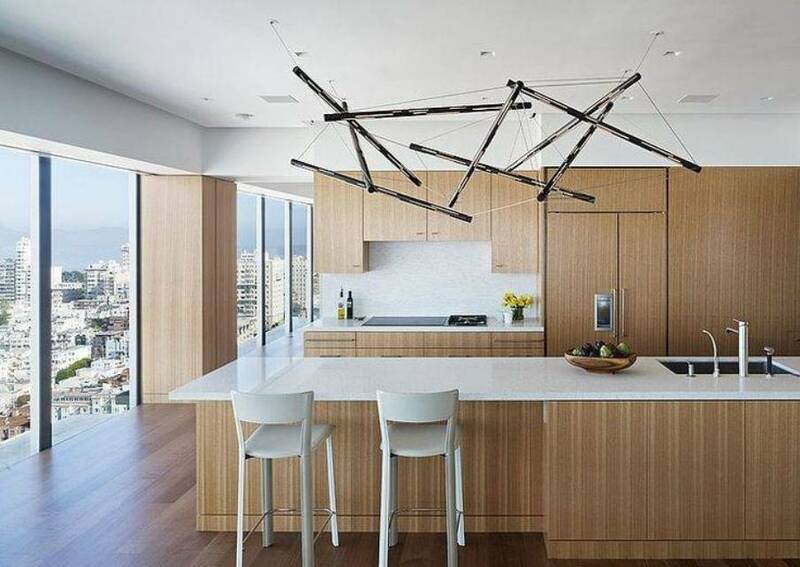 Clearly when it comes to kitchen design ideas the sky is the limit, and it can be extremely valuable to breakdown each aspect of kitchen design and consider them separately. 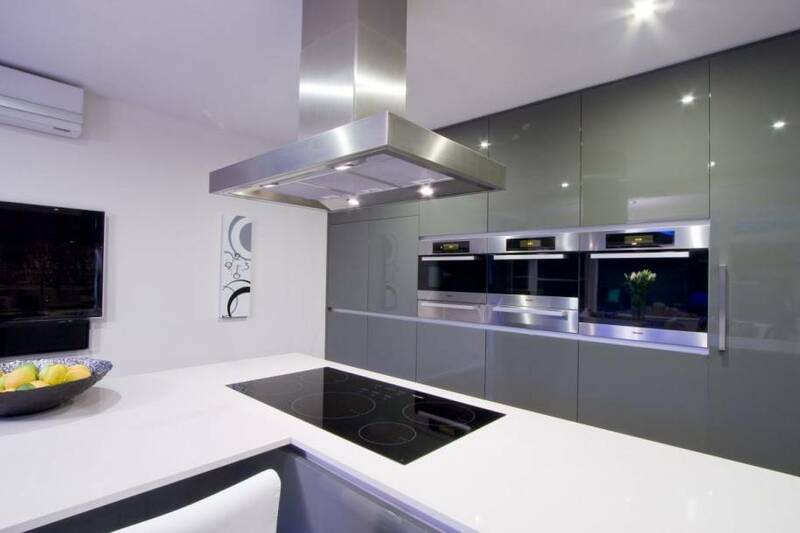 Speaking to an expert, such as those available for consultation through Wonderful Kitchens, is always a good idea as well. 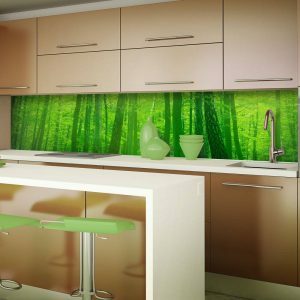 No matter what you decide in regards to your kitchen design, the most important thing is that you are thrilled with the result.